When we start back to school in a few days (Oh man! 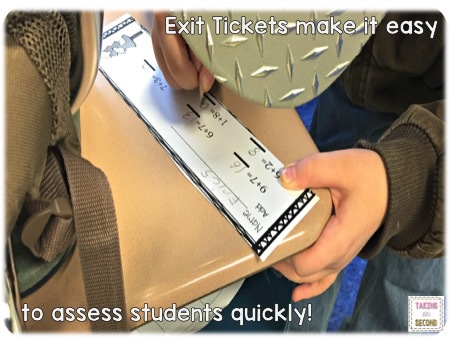 ), I am introducing Exit Tickets to my students! I can't wait to get this started! 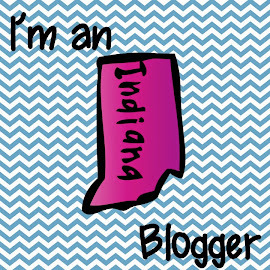 Click here to check out my tickets! If your room is anything like mine at the end of the day, it is almost complete chaos! Everyone knows the end result is to be ready to go, but no matter how much I try to have them go in a specific order, only a handful follow directions! We have only been late getting out one time this year, so I guess what we do is working just fine! Check out the boy getting ready to run on the right side! It is just a little bit of a mess! Then I have kids who are following directions and have to wait, just standing by their chairs for five or more minutes. This is where my Exit Tickets are going to come into play! 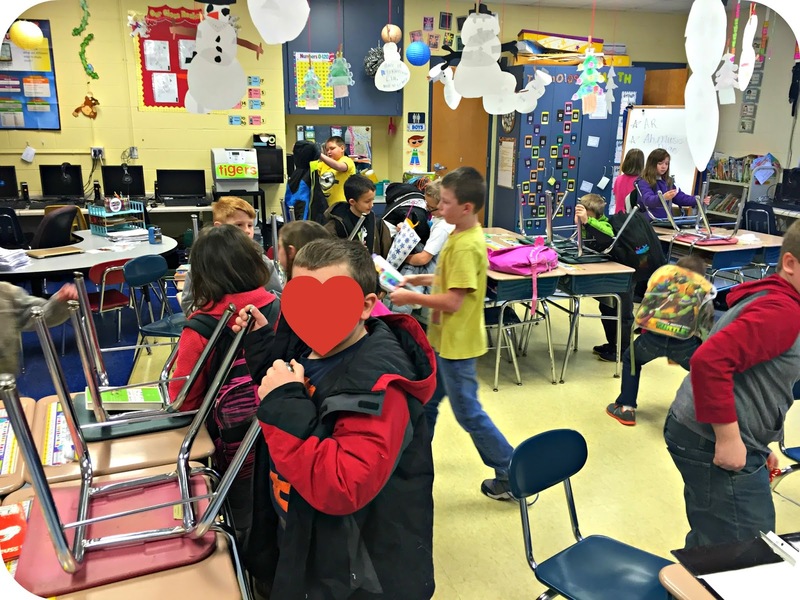 After my students are all packed up and ready to go, they will grab their ticket from a basket on the horseshoe table in the back! 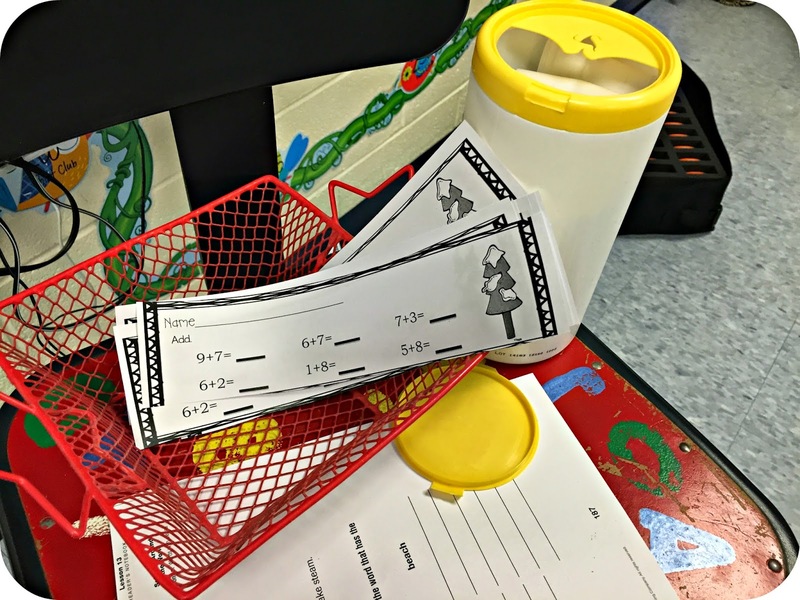 So far, I have addition, subtraction, and grammar packs ready. Each category has five cards(a weeks worth) to use. 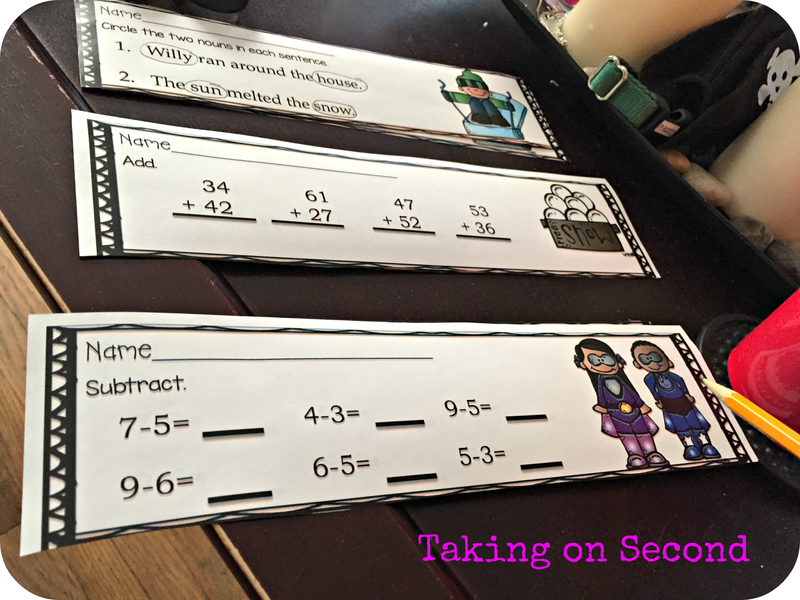 So the bottom ones are basic addition facts, there are five different tickets that cover basic addition. These can be done in one week or thrown in for a mixed review through the week! After filling out their ticket, which should take less than one minute, they will fold it once and stick it inside an empty Lysol container! Super easy to set up! Then I can take a quick assessment on them when I get back to my room after dismissal. 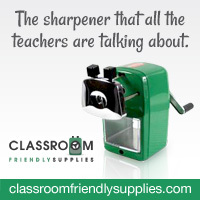 These are also set up to take less than five minutes to glance through and grade. 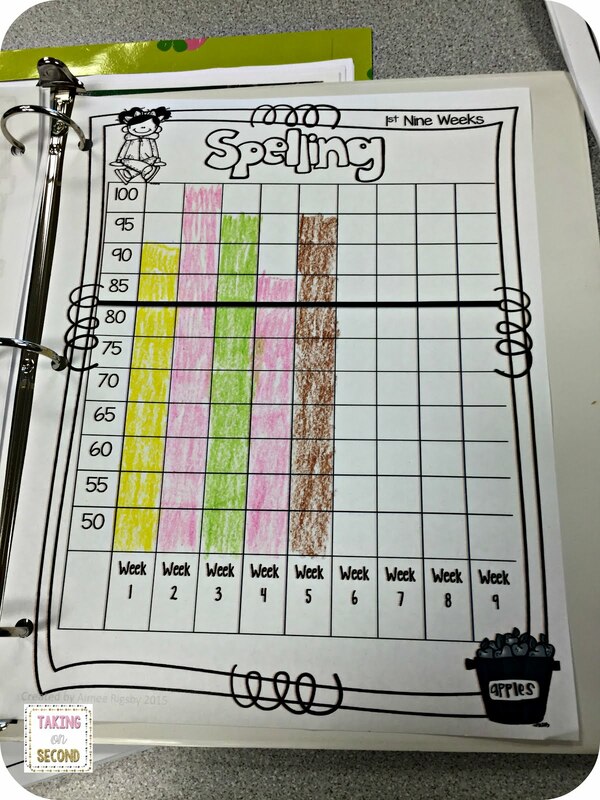 This can help me form my RTI groups for the next day! 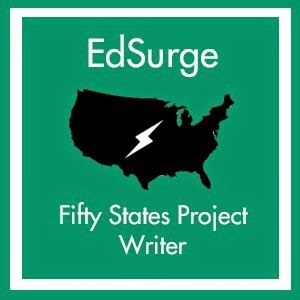 I cannot wait to get this started in my classroom! 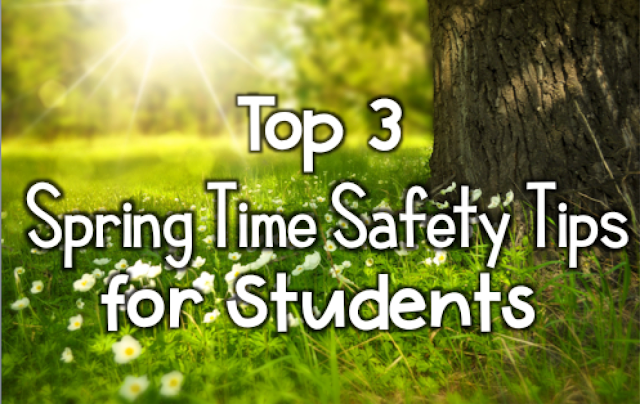 What kinds of things are you implementing in the next semester?! 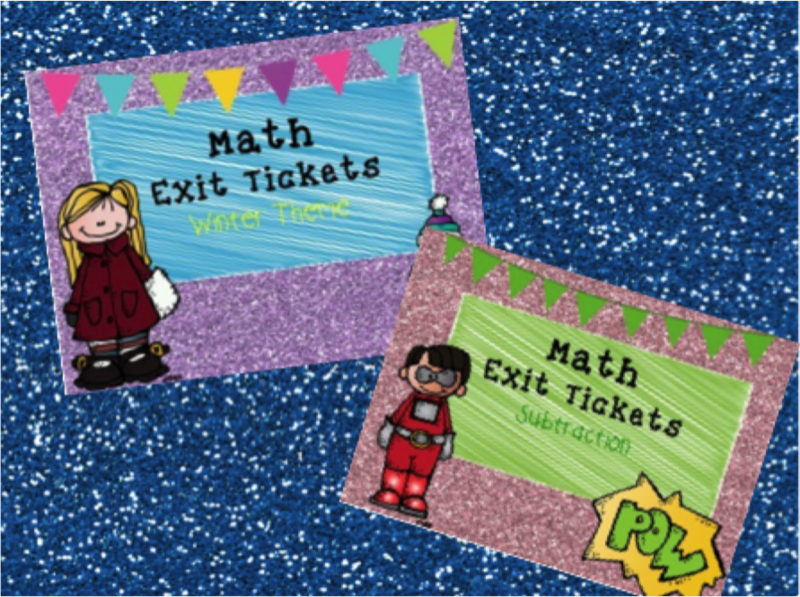 Visit my TPT store to find my Exit Tickets!